"Hello. 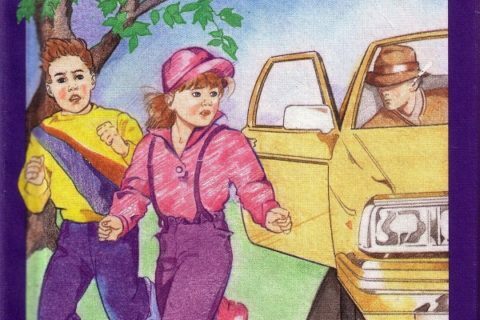 You're Going to Die"
Another book for parents and kids to keep them all nice and safe. Not bad, but certainly not great. 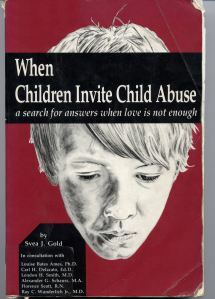 Since this book was published in the early 1980s, most people believed that sexual assault was the creepy stranger, when in actuality it is more likely to be someone known to the victim. This publication coincides with national media coverage of the disappearance of Etan Patz and the murder and abduction of Adam Walsh. 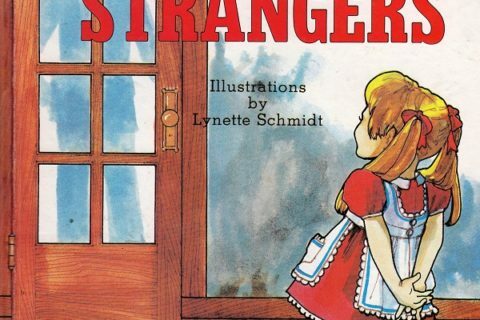 There is, and was, a lot of material produced that addressed the issues of stranger danger and child exploitation. Not surprisingly, quite a few titles have ended up memorialized here on our site for a variety of reasons. Be sure to check out the links to other titles. 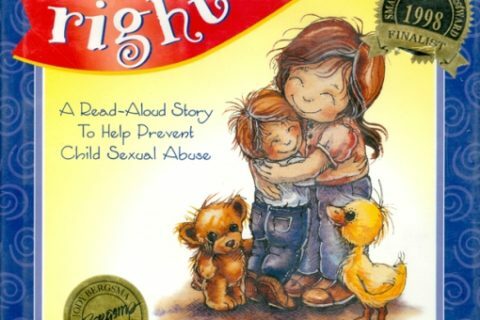 A great choice for a parenting collection! If kids are more likely to be molested by someone they know, then I guess that means we should all be afraid and not trust people we know, then. Go figure.